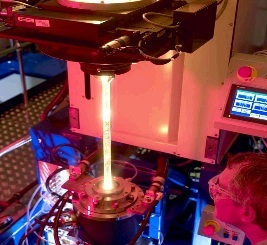 Pulsed lasers emitting at new wavelengths for precision cutting of thin metal sheets and brittle materials like glass (addressing products of consumer markets such as high end phones or PC systems). Precision cutting of glass and thin metal sheets (<1 mm). 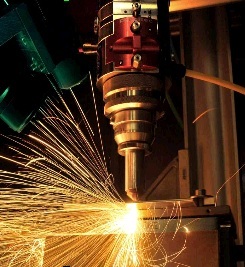 The HALO project consortium includes market leading laser component and system manufacturers, world renowned researchers, beta end users of the system manufacturers and one end user representing excellence in EU small to medium sized enterprises (SMEs).